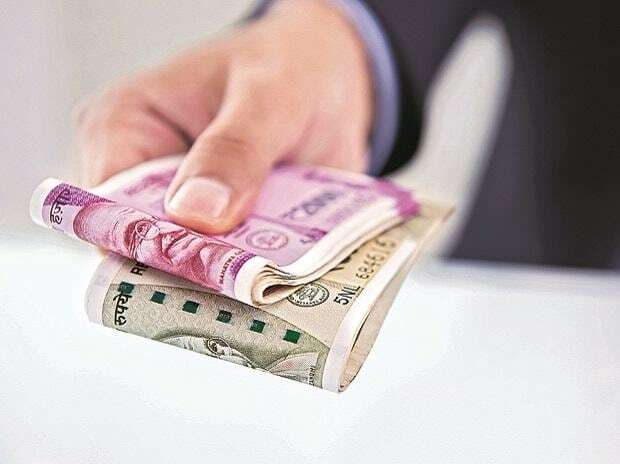 The domestic unit weakened by 10 paise to close at 71.17 on Friday amid increasing demand for the greenback from exporters and heavy selling in domestic equities. The rupee opened 17 paise higher at 71 against the US dollar on Monday amid decline in crude oil prices. On a weekly-basis, the currency registered a marginal gain of 2 paise. It had registered losses in the previous two successive weeks. Foreign investors pulled out close to Rs 6,000 crore so far from the Indian stock markets in January and experts believe this trend will continue in the coming months as well. This comes following a collective net inflow of Rs 8,584 crore in the equity markets by them during November and December 2017. Prior to that, they had pulled out a massive Rs 28,900 crore in October, said a PTI report. On the global front, Asian stocks advanced on Monday as Wall Street rallied after a deal was announced to reopen the US government following a prolonged shutdown that had shaken investor sentiment. MSCI’s broadest index of Asia-Pacific shares outside Japan climbed 0.2 per cent, said a Reuters report. Oil prices fell after US energy firms added rigs for the first time this year in a sign that crude production there will rise further.